1. 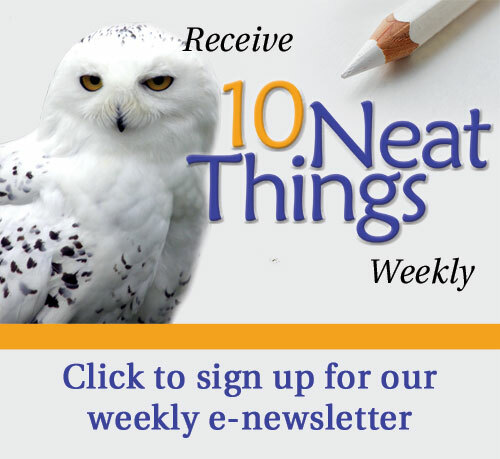 Do bees have noses? Not exactly, but they do detect odour through receptors in their antennae. Various insects have sensory receptors in their shells or in their legs. 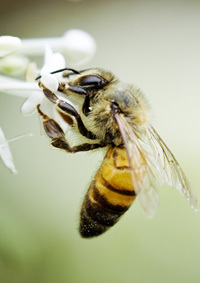 Many insects have highly developed olfactory systems. 3. Where did the smell go? Flower scent is an advertisement that a bloom is open for business, offering free nectar to pollinating creatures. Pollinator-attractant scents come from volatile oils produced in the petals and leaves of flowers, and that production takes energy. In general, a flower won’t produce scent until it is sufficiently mature for pollination. Then, once the pollinators get to the blooms, it is no long (or only barely) fragrant. Plenty of plant hybridization in the last hundred years was done for bigger blooms, more vibrant colour, more petals and longer shelf life (for cut flowers), while less attention was paid to scent. Consequently, many modern cultivars lack the wonderful fragrance of their species cousins. Dismay is sometimes expressed over this, but the reason seems apparent to me; why would sterile hybrids produce scent? Some genera have undergone substantial hybridization without giving up fragrance. 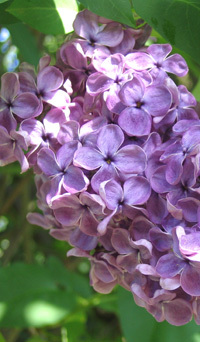 Lilacs are remarkable for this characteristic. Complexity of floral scent varies from species to species. 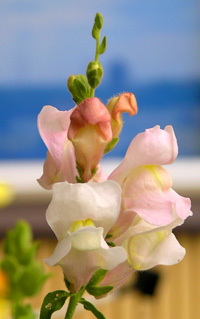 A simple scent, such as a snapdragon’s, is composed of as few as seven different volatile oils. 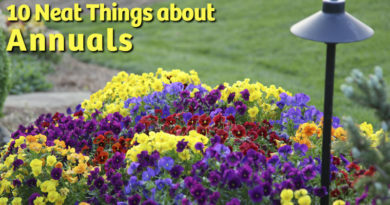 A very complex scent, such as an orchid’s, has as many as 100 volatile oils involved. 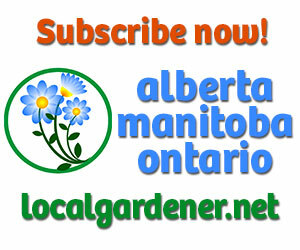 Several plants produce unpleasant odours. In some cases it’s to keep creatures away, but in others it is a question of taste. 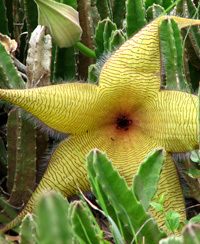 Carrion flowers smell like rotting flesh, with the goal of attracting scavenging flies as pollinators. The carrion flowers are not of a single genus; rather they are foul-smelling species from various genera. The blooms tend to be tropical, outrageously huge (the Titan arum can reach almost 10 feet high), and mercifully rare. You rarely come across the female ginkgo in Canada—except perhaps at the furthest corner of an arboretum— for reasons other than its marginal hardiness at Zone 3. 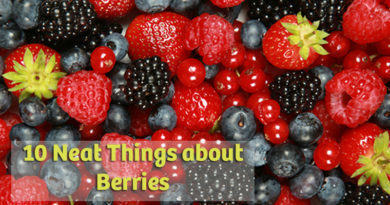 It is because the fruit smells like rancid butter. Really rancid butter. Butyric acid is the culprit. You can find the fatty acid in several plant oils and in vomit. Nonetheless, the nuts are prized food in China and Japan. Perhaps ginkgoes originally produced butyric acid as strategy for keeping animals from eating the fruit; obviously, the strategy failed to keep humans away but the tree won out in the end, being cultivated specifically for the fruit. It’s a strange world. 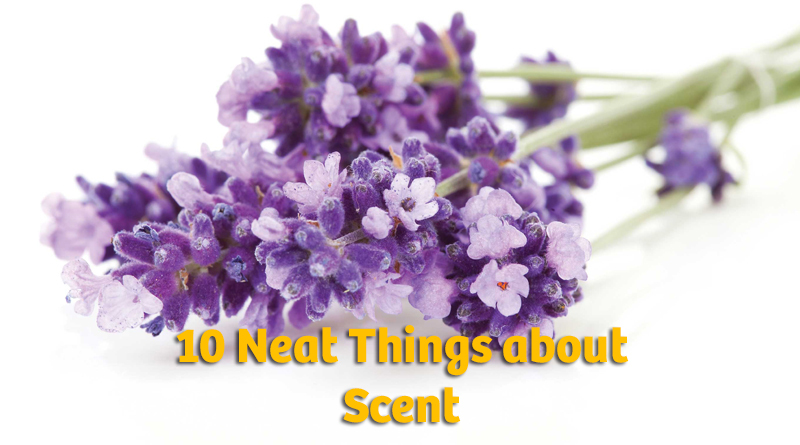 Some scents can induce asthma attacks, coughing fits and headaches in sensitive individuals, and some can even provoke an anaphylactic reaction. 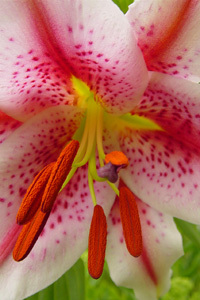 Flower scents that seem to cause the most trouble are hyacinth and stargazer lilies. Lavender is also known to induce a headache in some people while being a headache soother for others. 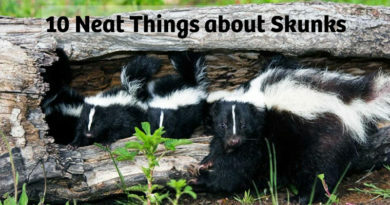 In general, women have a stronger olfactory sense than men, so a piece of advice for the gents: don’t accuse your wife of being over-sensitive when she tells you it’s time to take out the garbage or have a shower. 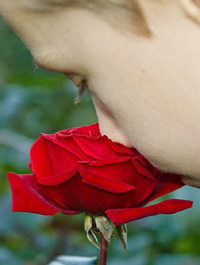 There are some people who are hypersensitive to scent, a disorder known as hyperosmia. Reduced sensitivity is hyposmia and complete lack of sensitivity is anosmia. Folks who detect scents that aren’t there are phantosmic. Those with dysosmia don’t smell things the way others do—a disorder analogous to colour blindness.